ROSEVILLE, Calif., September 30, 2014 – Intel-GE Care Innovations™, pioneer in connecting the care continuum to the home, today announced the company will support the design and implementation of remote care management for at-risk patients in the Dignity Health System and the Dignity Health Telemedicine Network. The expansion in Dignity’s network follows a successful implementation of a remote care management program in the greater Sacramento area involving a number of conditions. Remote care management extends care beyond clinical settings and into patients' homes, providing more frequent touch points between clinicians, caregivers, and patients, while helping to lower the cost of chronic care delivery and improve the quality of care. Over the past three years, Care Innovations and Dignity have partnered to bring remote care services to Dignity patients in the greater Sacramento region. The services initially focused on stroke risk, cardiac patients, post surgical, oncology, and associated co-morbidities. 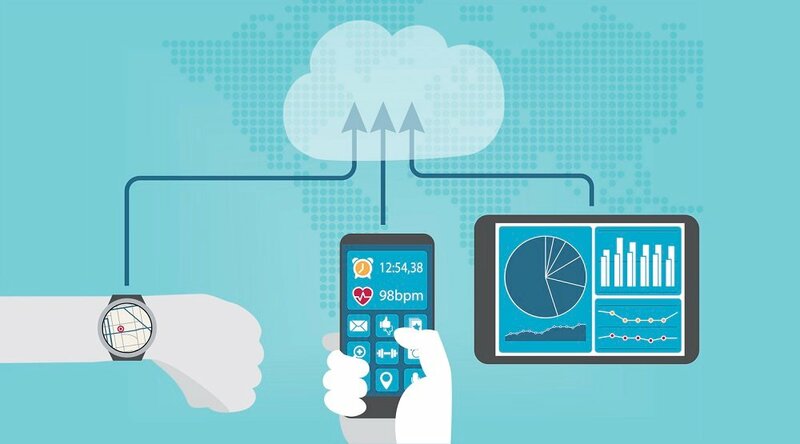 Dignity Health will use Care Innovations’ Connect RCM, a cloud-based application that can significantly reduce the complexity and cost of deploying a clinically driven remote care management program. The Connect RCM application facilitates the collection and transmission of daily biometric data measurements and provides access to clinician-directed health sessions, videoconferencing, and interactive education delivery. 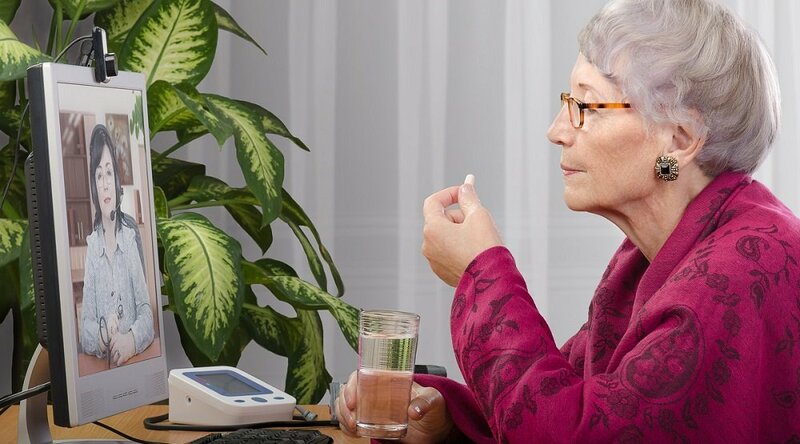 Using Connect RCM, clinicians and care managers connect with patients in their homes to actively manage chronic conditions to potentially reduce emergency room visits and hospital admissions. Care Innovations will work with the Dignity Health team to incorporate best practices and a tailored approach for deployment based upon a proven track record of success among other healthcare organizations. Dignity will begin implementing the program with both hospital and home-health patients, incrementally expanding across additional patient populations. 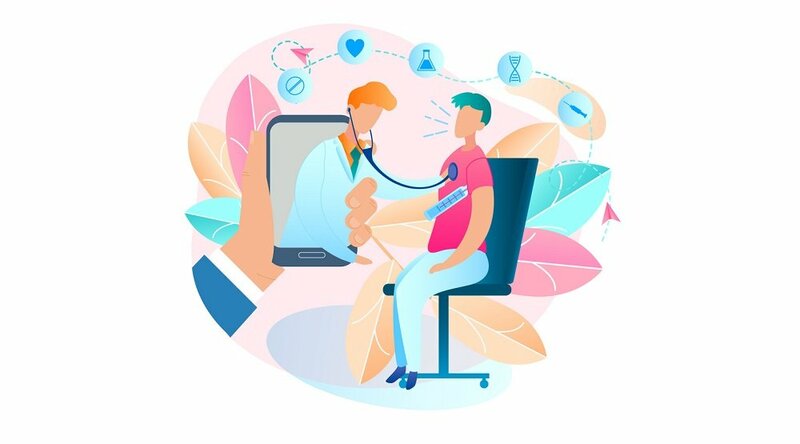 Intel-GE Care Innovations, a joint venture between Intel Corporation and GE Healthcare, connects the care continuum to the home and makes it easier for patients, family caregivers, and professional caregivers to interact and achieve better health at home. Experts in technology and behavior change, Care Innovations identifies the best methods for health care providers and health plans to capture and integrate real-time data from the home into care delivery. 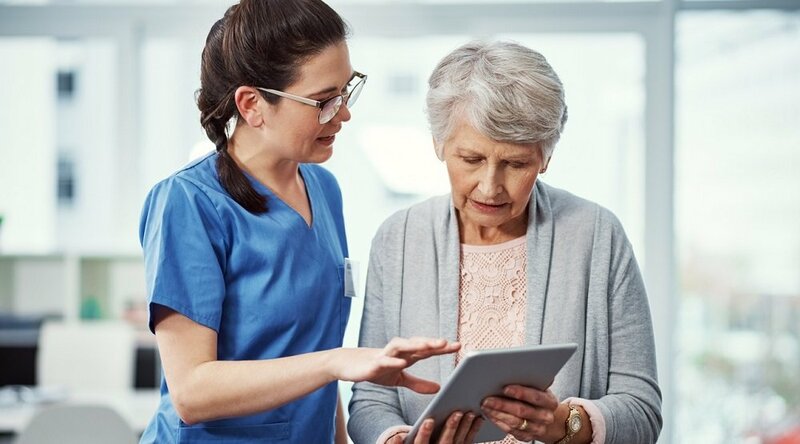 The company’s third-generation remote care management solution, Connect RCM, delivers insights for timely intervention and superior patient engagement with patients outside the formal care setting. The Connect RCM application is built with a smart filter and predictive analytics platform that sorts the complex array of aggregated data captured from a wide array of sensors and sources present in the daily lives of consumers. Visit www.careinnovations.com to learn more. Dignity Health, one of the nation’s six largest health care systems, is a 21-state network of nearly 9,000 physicians, 55,000 employees, and more than 380 care centers, including hospitals, urgent and occupational care, imaging centers, home health, and primary care clinics. Headquartered in San Francisco, Dignity Health is dedicated to providing compassionate, high-quality and affordable patient-centered care with special attention to the poor and underserved. In 2013, Dignity Health provided nearly $1.7 billion in charitable care and services.